Australia’s Civil Aviation Safety Authority (CASA) has outlined the terms of reference for its review on the commercial and recreational operations of remotely piloted aircraft systems (RPAS), commonly known as drones. 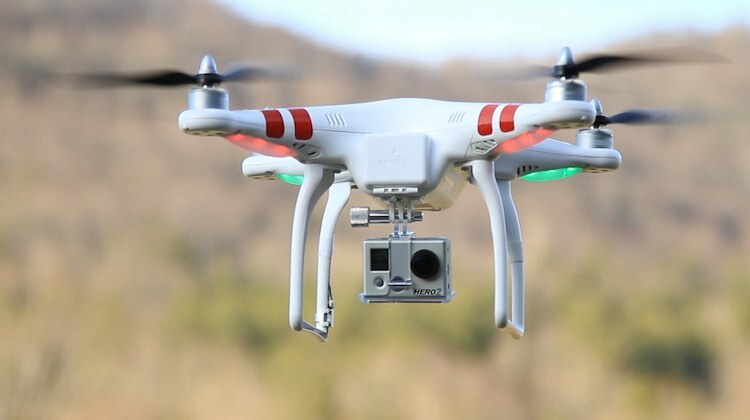 The terms of reference, published on Thursday, showed CASA will consider among other matters the safety benefits and cost effectiveness of introducing mandatory registration, education and training for all RPAS operators, as well as the deployment of geofencing capabilities for these aircraft. The review also aims to look at the “effectiveness of CASA’s operating model with respect to the regulation of RPAS” amid what is a growing industry. In addition to the terms of reference, CASA said it would soon also publish a discussion paper on the range of safety issues to be examined for public comment. “This review will be informed by looking at the operation of the most recent CASR Part 101 amendments and take into account recommendations developed by the Unmanned Aircraft Systems Standards subcommittee,” CASA said. Federal Minister for Infrastructure and Transport Darren Chester first announced the review into the operation of drones in October 2016. On Thursday, the Minister said the government was keen to support growth and innovation in the use of drones in Australia while maintaining safety. “We are already seeing drones being successfully used in agriculture, mining, infrastructure assessment, search and rescue, fire and policing operations, aerial mapping and scientific research,” Chester said in a statement. The full terms of reference can be found on the CASA website. The CASA terms of reference make plain that this review is a safety review, not dealing with other aspects such as personal privacy. The Peeping Tom drone is seemingly quite legal (provided not over altitude or too near to airports, etc etc) – I think this aspect of operations needs some work too; if not by CASA, by whom?